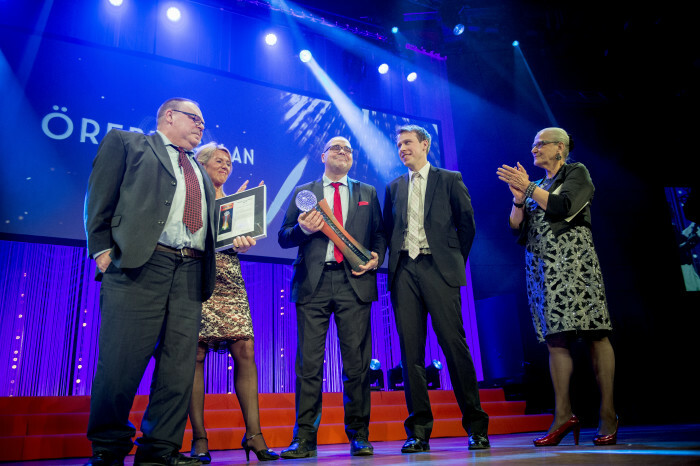 Innovation Lift Scandinavia AB - winner of the innovation of the year at last nights gala in Örebro, With the motivation: "An innovation that reflect customers' needs and with a strong and energetic company team. The winner of the Innovation of the Year has achieved great success in a short time and is a shining example for other new businesses in the region." We are all really happy and proud of this of course.